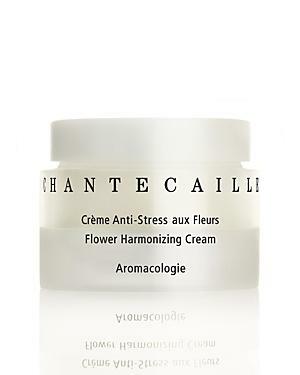 A wonderfully, complete moisturizing cream that nourishes and cocoons skin against stress. A full menu of essential oils, seaweed, vitamins and flowers feed the skin, reducing inflammation and promoting collagen production. Contains 87% botanicals, including a healing base of Pure Rosewater. Ideal for normal to dry skin.